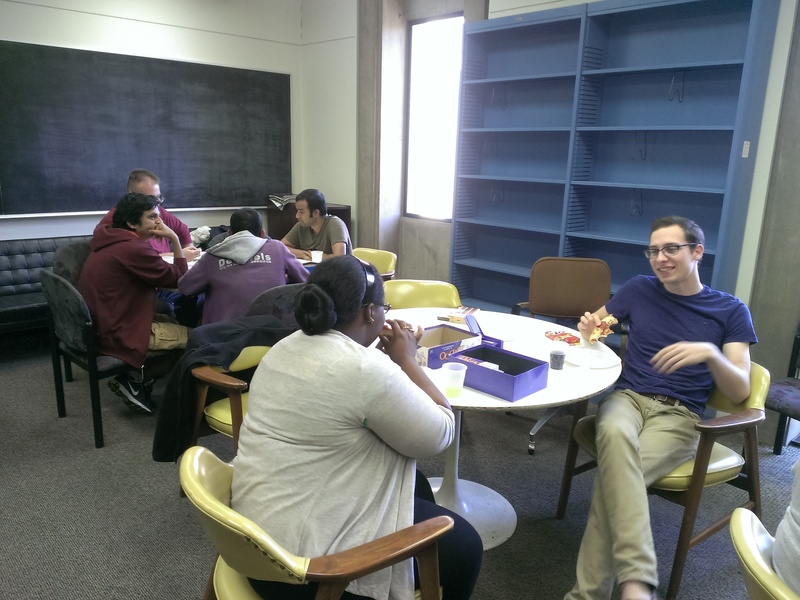 Thanks to everyone who came out today for video games, board games, and pizza! 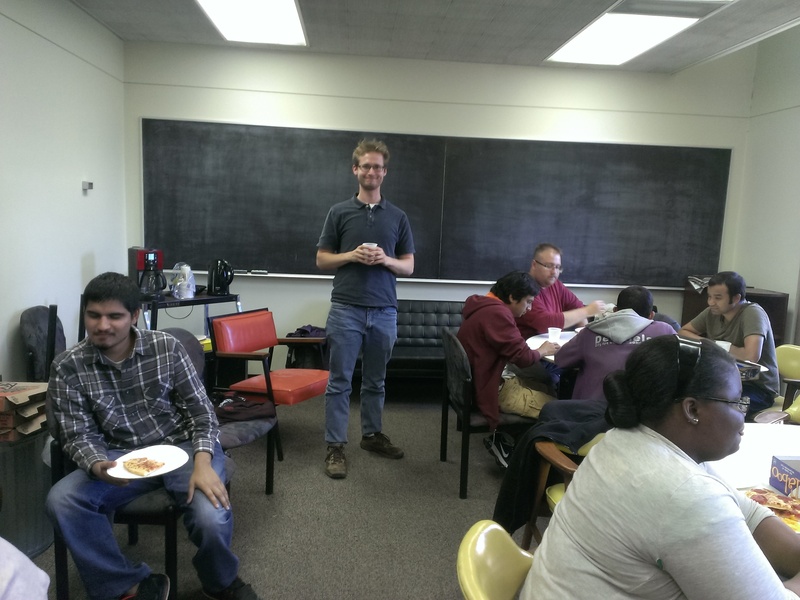 Event Coordinator Tim receives the Spirit Award for setting everything up AND bringing the pizza! Serious Conversations happening over Taboo and another mysterious board game! 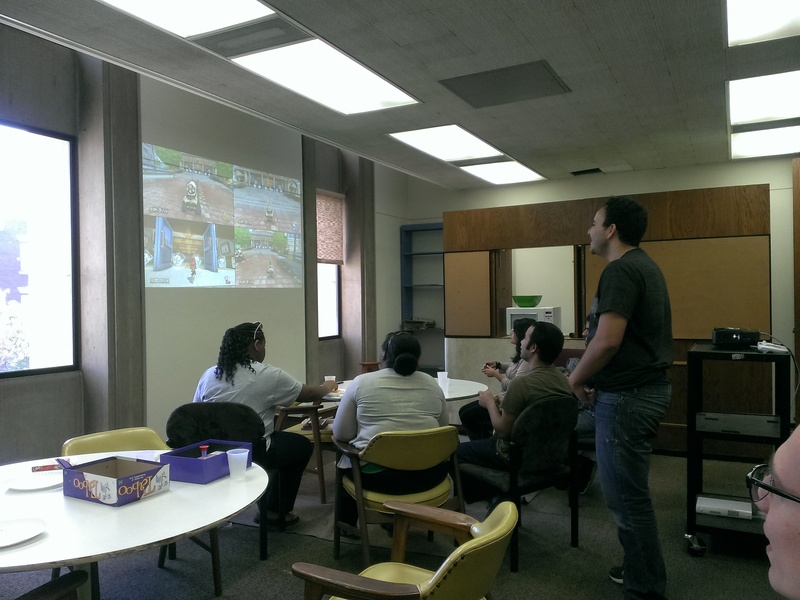 VP Malik shares his Mario Kart knowledge with the group. 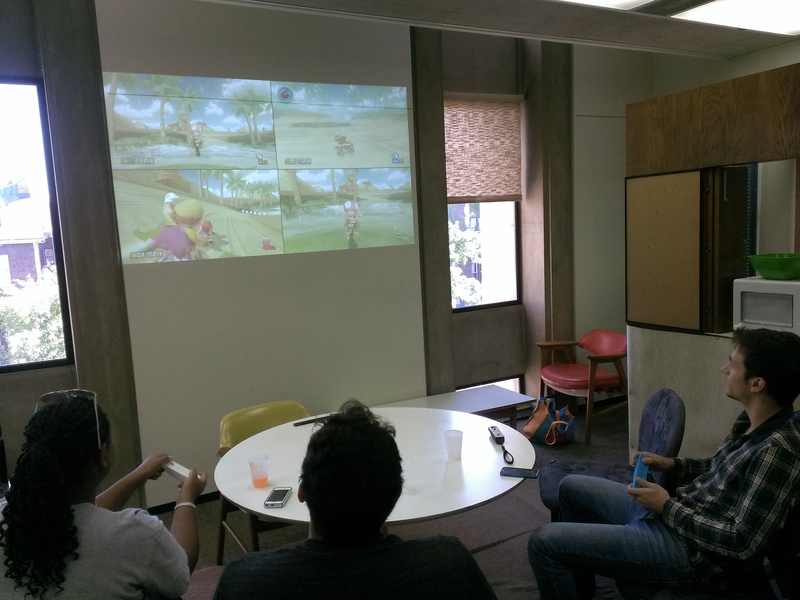 Shy Guy is very sad about losing to Toadette!